Can the PreSonus StudioLive AR8 USB be used in combination with a Karaoke & DJ-Software? Yes. Read Section 2.1.2 page 5 in the Software User Guide for AR Mixers for more information. • Recording the audio from a video game or YouTube video for a podcast or livestream. • Recording a vocal in real time over a karaoke track played from a web browser or media player. Power User Tip: Because the StudioLive AR-series mixers are class compliant Core Audio devices, these virtual streams are not available in OS X. However, there are several third-party applications that provide this functionality in OS X. From Universal Control AI, you can enable or disable Loopback and pick the streams on which the looback audio will be recorded. When Loopback is enabled and “Merge Loopback with 1/2” is selected, the audio from another application will be recorded with the audio source connected to analog inputs 1 and 2 on your StudioLive AR mixer. When Loopback is enabled and “Dedicated Loopback Inputs” is selected, the audio from another application will be recorded on the last pair of driver inputs (AR8: 9/10, AR12: 15/16, AR16: 19/20). Power User Tip: When using either option, you will need to select Outputs 1 and 2 in the audio application your want to record. Make sure to select Outputs 3 and 4 in the audio application in which your recording to avoid a feedback loop. 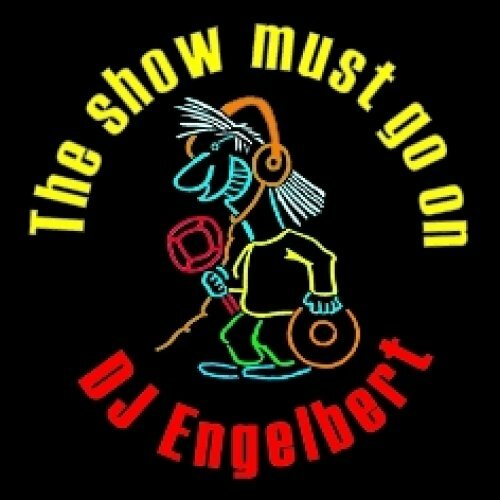 asked Jun 29, 2017 in AR Hybrid USB Mixers by engelbertbusch (300 points) Is there the StudioLive_AR-Series_Software_Reference_Manual also in German ? 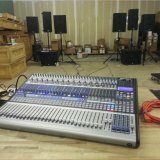 Can i change the PC loopback mix to other channel for my Studiolive AR16?